Limited accommodation is available for registered participants of PReMI'19 either in the student hostels or guest house of the Tezpur University. 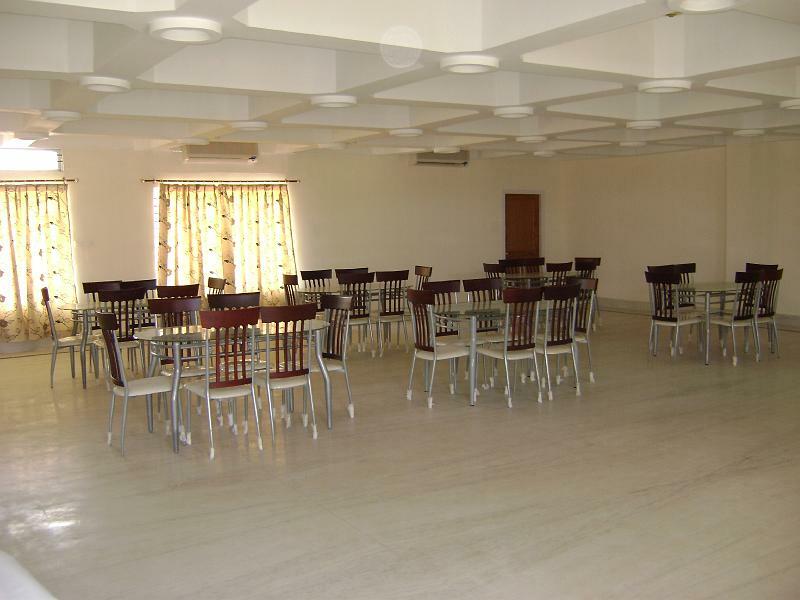 Hotels are also available at reasonable rates in the Tezpur city, with good connectivity to the conference venue. Further details on accomodation will be updated soon..